Welcome to the studio! We are located on Hampton Ave in South City. Don’t let our modest office building fool you from the outside. You will have access to close to 800 sq ft of studio space. 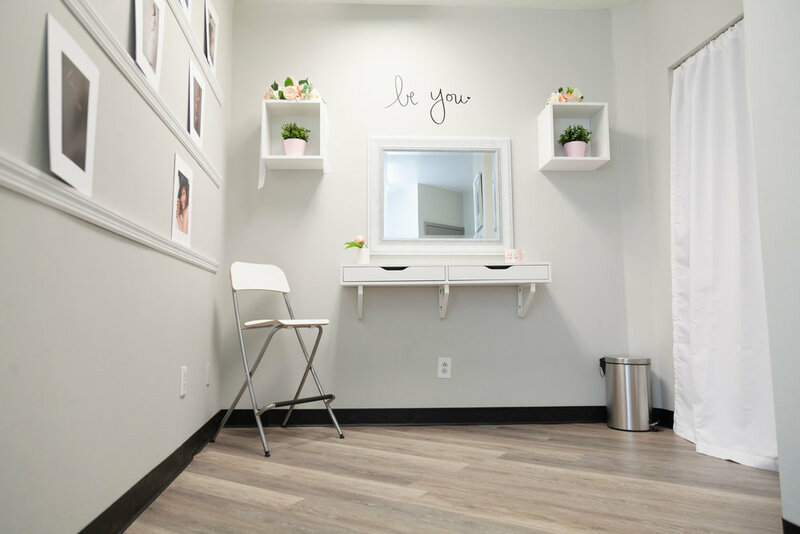 This includes new floors, a waiting room, a makeup area with a large mirror and tall chair for your hair and makeup artist to comfortably do what they do best. 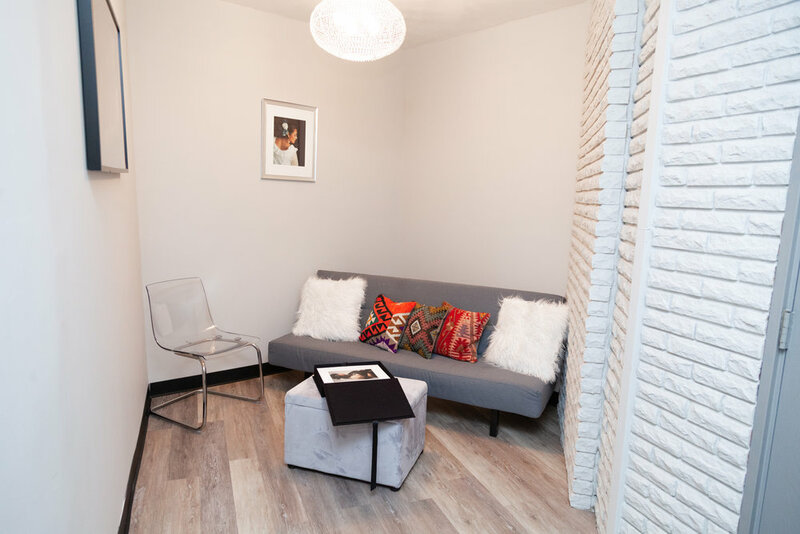 Plus we have a wardrobe room with a real door where your clients can feel comfortable changing. 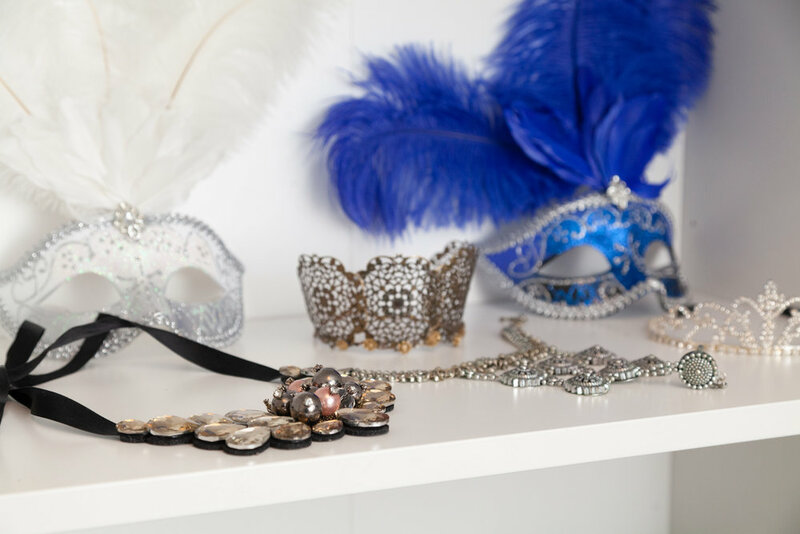 Want to borrow wardrobe and fun accessories for your clients? Check out some of the wardrobe HERE (Lila Mae Jewelry not included). There is a sink in the wardrobe room for any washing of makeup brushes, hair needs, etc. We also have a reveal wall so that you can present your clients portraits to them with elegance and class. The shooting area is spacious and clean. natural light is available from 3 windows. Two strobe lights and a soft box are now also provided. V-flats, a backdrop stand, reflectors, umbrellas, stools, fabrics and a mini-fridge are yours to borrow. Rental fees are $65 per hour. or schedule 10+ hours for the month for $55 per hour (no roll over). Renter must show proof of business/liability insurance. 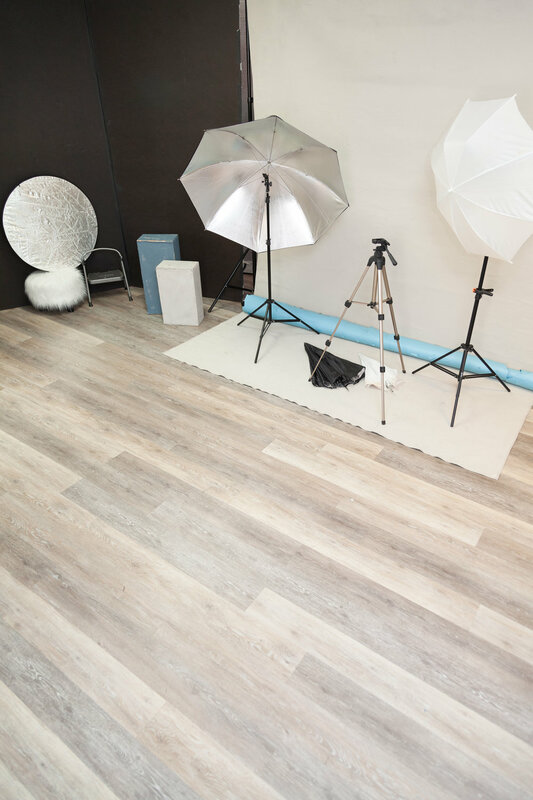 Studio is not wheelchair accessible and is on the second floor (short flight of stairs). Bathrooms are located right outside of studio space in the shared office building. Contact me below to reserve your spot!